That’s why it’s so surprising for building owners and facility managers to learn there’s usually one consistent reason why most of these failures occur each year. And, what’s even more surprising is the fact that the issue is completely avoidable. 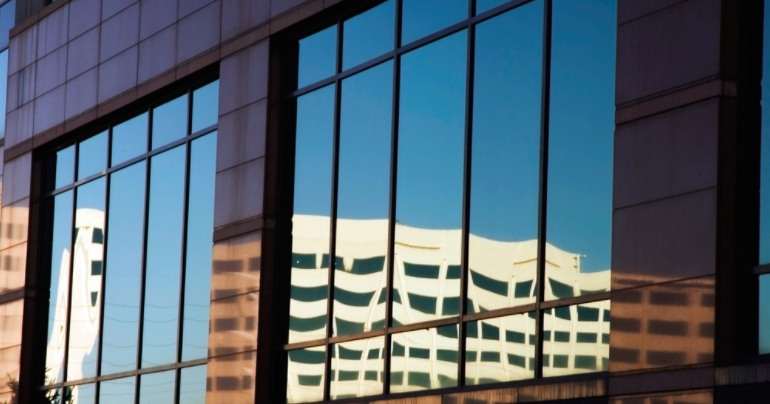 So, what is the #1 avoidable cause of failure in commercial HVAC systems? Lack of proper HVAC maintenance. The term “mechanical failure” includes any situation where a mechanical component of an HVAC system is running poorly enough to waste energy or perform badly. This may cause tenants to notice air quality or temperature problems and/or the facility’s operational costs can rise as a result. Additionally, without proper scheduled maintenance, failure of electronic components or building automation software can also result in compounding issues. In most cases, the services performed by our HVAC technicians come back to mechanical failure that could have been prevented with proper maintenance. Keeping the system properly maintained can also provide as much as a 30 percent increase in the system’s energy efficiency, saving money. So, implementing a planned maintenance program makes good business sense. But doing so is also just good common sense. If you buy a new car, you’ll get a copy of the owner’s manual from the manufacturer. This manual includes a schedule for suggested maintenance that covers the first several years you own it. They include this checklist to help you get the very most out of that vehicle. In fact, car owners who are meticulous with their maintenance have kept cars running for hundreds of thousands of miles with few unexpected repairs. But what do most of us tend to do? Follow the schedule for the first few months, then scale it back (unconsciously of course,) until we’re only changing the oil when the light comes on, and eventually we end up broken down on the side of the road. When we’re sitting there watching smoke rise out of the hood and calling the tow truck, can we really blame the manufacturer for building a low-quality vehicle? Of course not. It’s our fault for not keeping the car properly maintained, and, as a result, one or more systems have failed long before they should have. As part of a routine planned maintenance program, any component of the system that may potentially get clogged, loosened, or malfunction through normal wear will be regularly inspected by a trained technician. They are cleaned, tightened, calibrated, and lubricated as needed to keep them functioning optimally. As parts begin to show signs of permanent wear, they can be proactively replaced so an emergency failure never occurs. The end result is a commercial HVAC system that runs smoothly and efficiently for years. One you don’t need to worry about, because it’s minimizing the inconvenience and expense that comes with emergency repairs while maximizing the return on the building owner’s original investment. 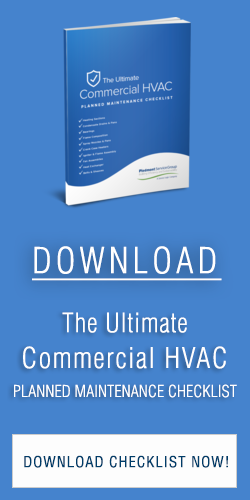 For more details about what goes into a planned maintenance program for your commercial HVAC system, download our free guide, “The Ultimate Commercial HVAC Planned Maintenance Checklist”.